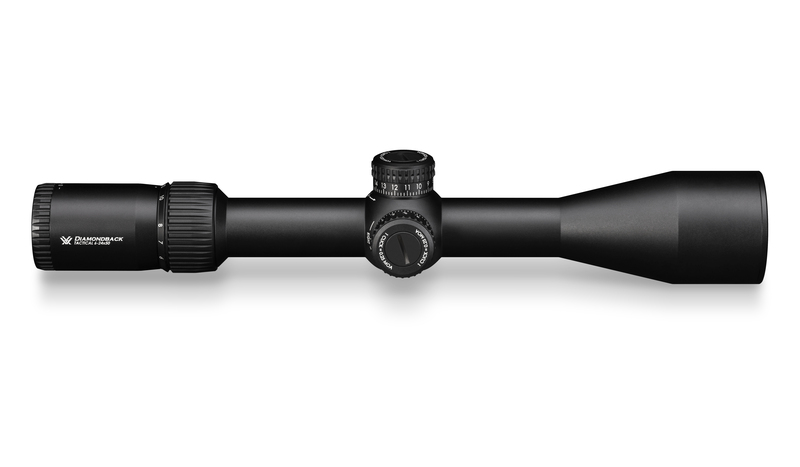 I bought this scope when it was out of stock everywhere I checked. Amazon and optics planet had an 8 week back order. When I went to sight in my rifle after I got it mounted , I was stacking rounds on top of each other. 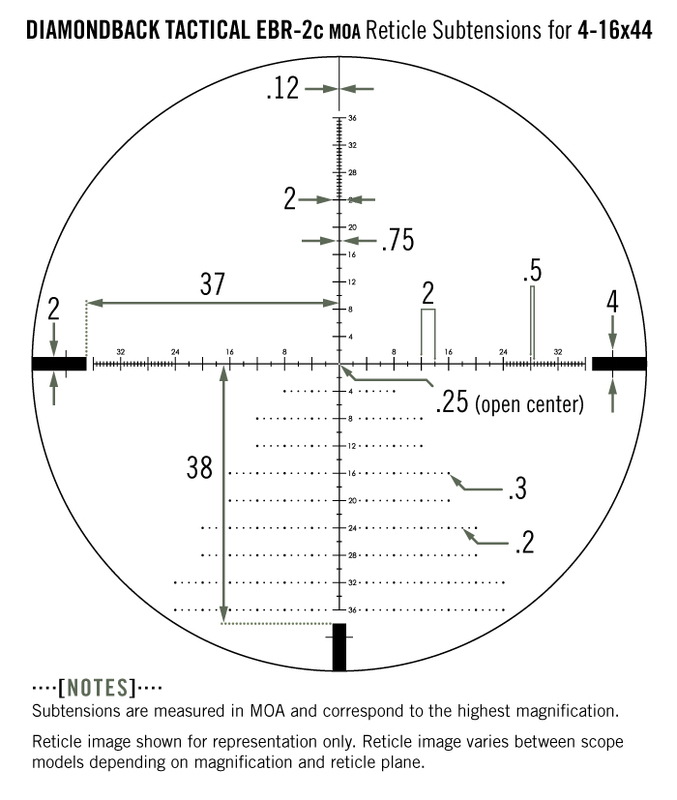 The magnification is great, easy to use, and for a first focal plane is a great price. Plus it has that vortex warranty! 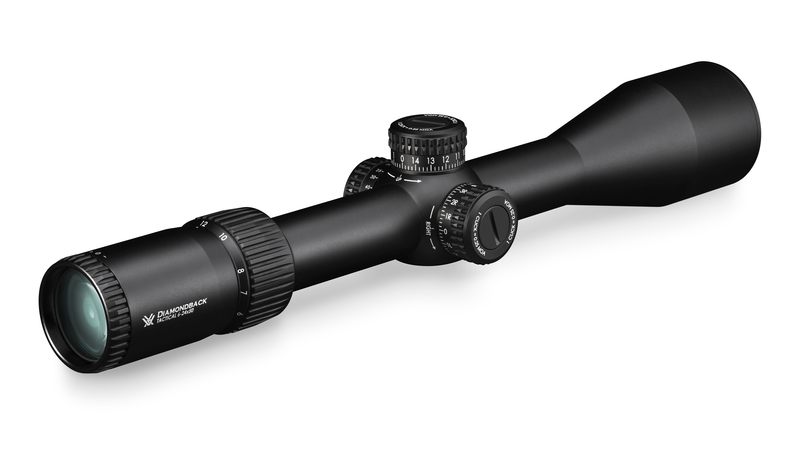 I would recommend to anyone looking for a decent long range rifle scope. Q: Will this take the recoil of a 300 win magWith no break? And does it come with vortex’s warranty? A: Hi Perry! Yes this will take the recoil of a 300 win man with no break. Yes, it does come with Vortex VIP Unlimited Warranty. Please let us know if you have any other questions. Q: What mounting rings do you recommend to mount this on a standard picatinny rail? A: This will all depend on what gun the pictanny rail will be on. 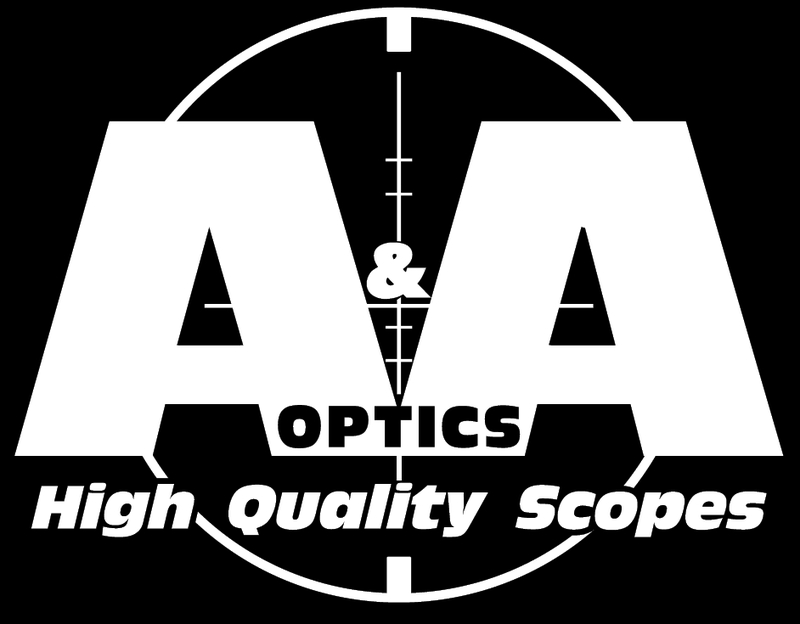 If you have more questions, please feel free to post them here or contact alan@aaoptics.com and he will be happy to help you further. Q: I will be using on a 300 and 338 Win Mag. 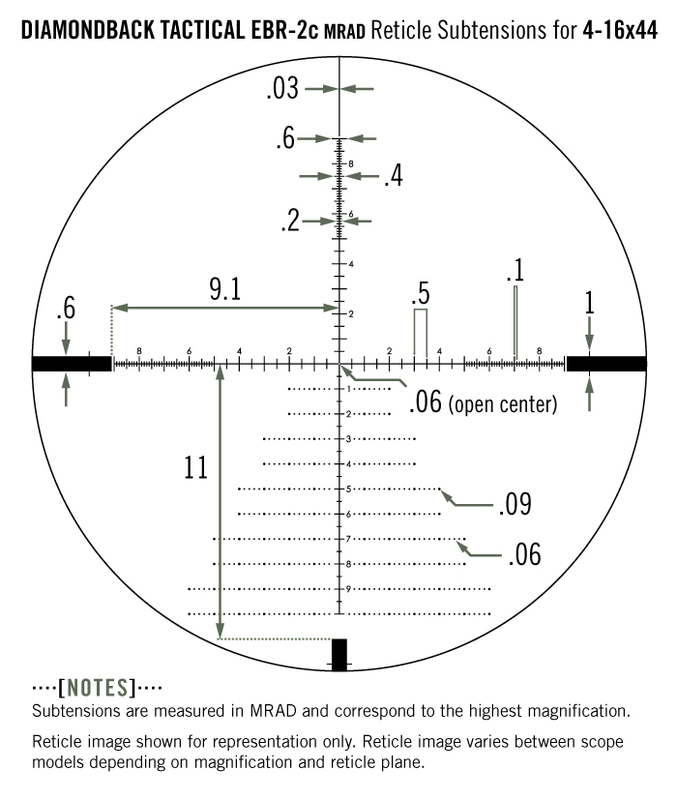 I want for 700 yard targets. 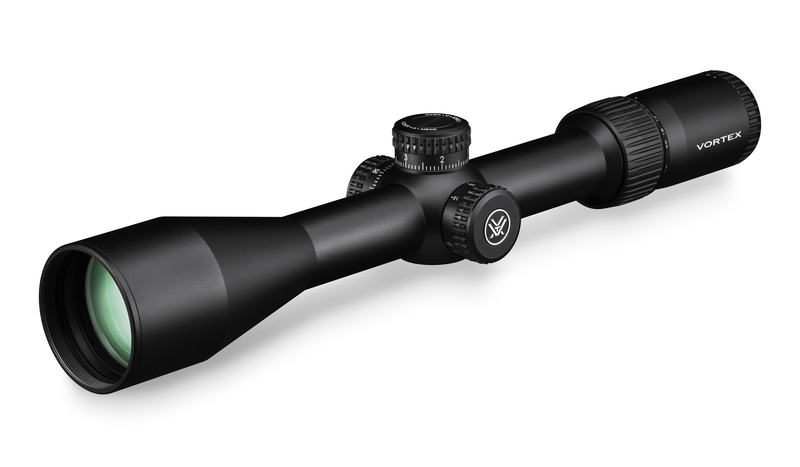 Will this scope hold up to the recoil?